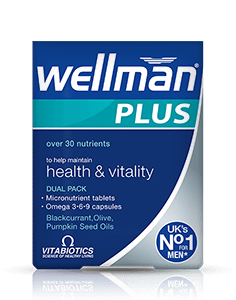 The advanced Wellman Plus Omega 3·6·9 formula provides over 30 nutrients with all the comprehensive nutritional benefits of Wellman Original, plus the added benefits of Omega-3, 6 & 9. These EFA’s (Essential Fatty Acids) are sourced from Blackcurrant and Pumpkin seed oils, Omega-3 Fish Oil and Olive Oil. 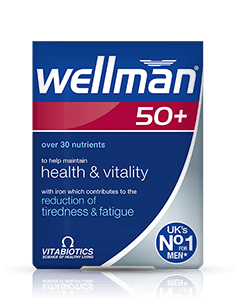 This premium Wellman formula, from the UK’s number 1 men’s supplement brand, is designed for men who lead hectic lives, with work, sports and social commitments yet still need to maintain general health and vitality and comes in a handy dual pack. Wellman Plus Omega 3·6·9 includes high quality fish oil, designed to meet the highest quality and purity standards. The Omega-3 oils found in Wellman Plus contain a rich source of DHA (Docosahexaenoic acid) and EPA (Eicosapentaenoic acid). EPA and DHA are classed as essential fatty acids because they cannot be made by the body and must be obtained through the diet. Most men lead such hectic lives that getting a good healthy diet every day, while the ideal, may not always be achievable. The additional demands of the working week make this even more difficult. Wellman Plus Omega 3·6·9 offers a comprehensive formula which includes thiamin (vitamin B1), vitamin B6, copper, iron and zinc which contribute to normal energy release. 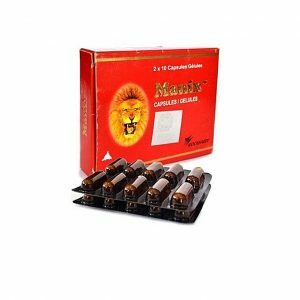 Plus iron, vitamin B12 and riboflavin (vitamin B2) which contribute to the maintenance of normal red blood cell formation. A healthy immune system is important for good health. 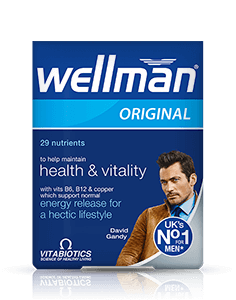 Wellman includes vitamins A, C, D, B6 and B12 with folic acid and copper which contribute to the normal function of the immune system. Each tablet provides 10mcg vitamin D, the level recommended by the UK Department of Health. Wellman provides zinc which contributes to normal reproduction and the maintenance of normal testosterone levels in the blood. The formula also includes selenium which contributes to normal spermatogenesis. Since men lose an estimated 5 mg of zinc every time they ejaculate, a good intake of zinc is essential. Folate, iron, magnesium and vitamin B12 have a role in cell division, plus vitamin A which has a role in the process of cell specialisation. 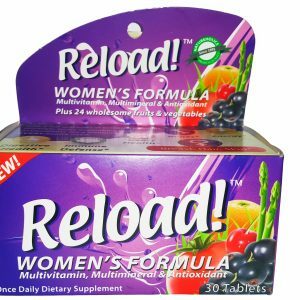 Vitabiotics products are renowned for their quality. The fish oil found in Wellman Plus undergoes a rigorous purification process, including molecular distillation and extra filtration stages, to ensure the highest purity oil. Each batch is certified and fully compliant with stringent EC and WHO rules on environmental pollutants including, contaminants such as mercury, dioxins and PCB’s. 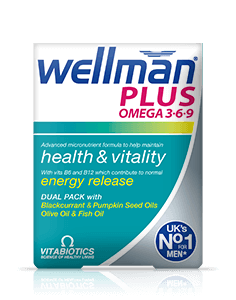 The Omega-3 fish oil used in Vitabiotics’ Wellman Plus Omega 3·6·9 is composed of high quality triglycerides, sourced from small fatty fish including sardines and anchovies.